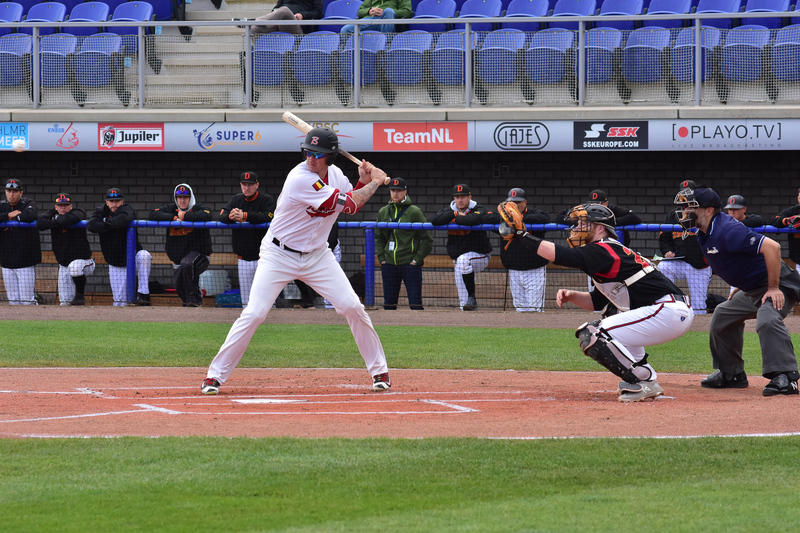 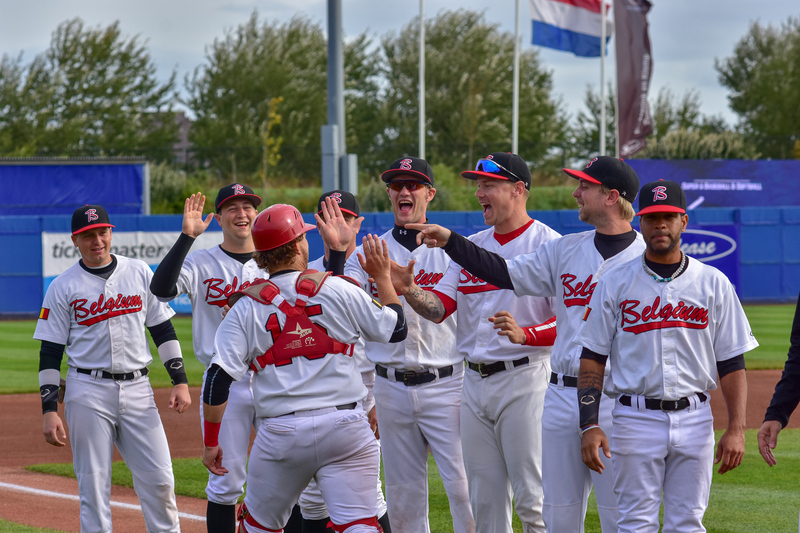 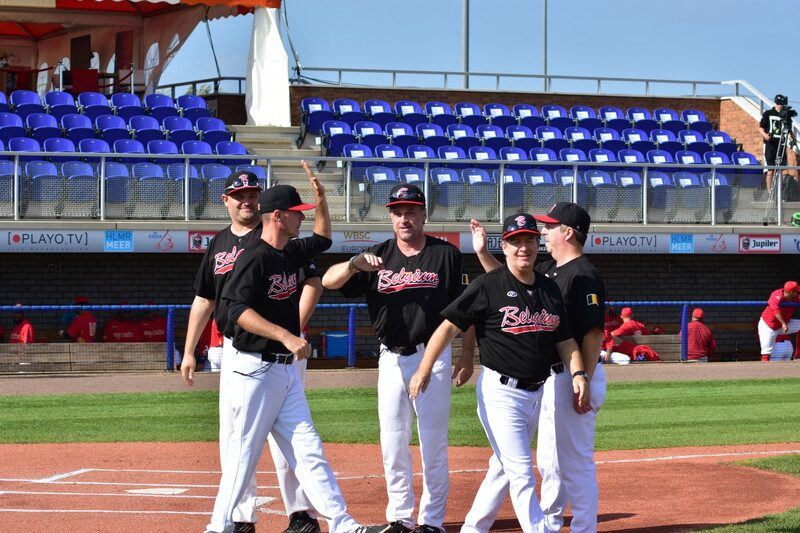 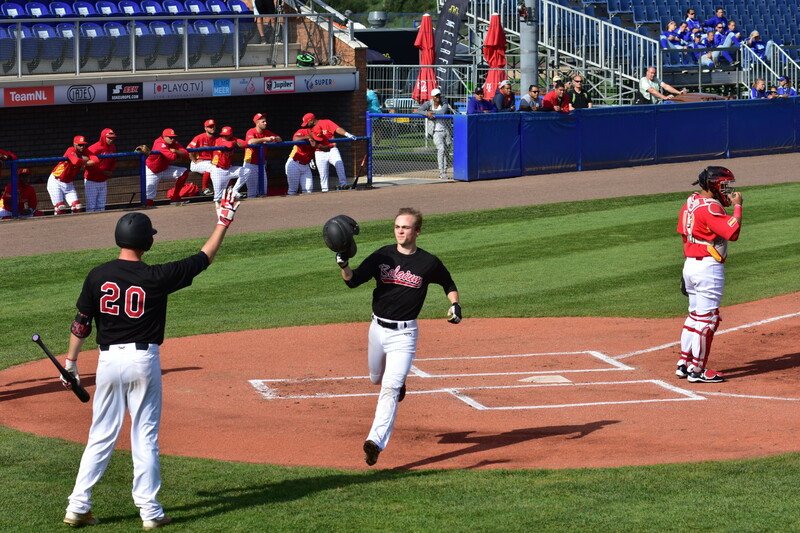 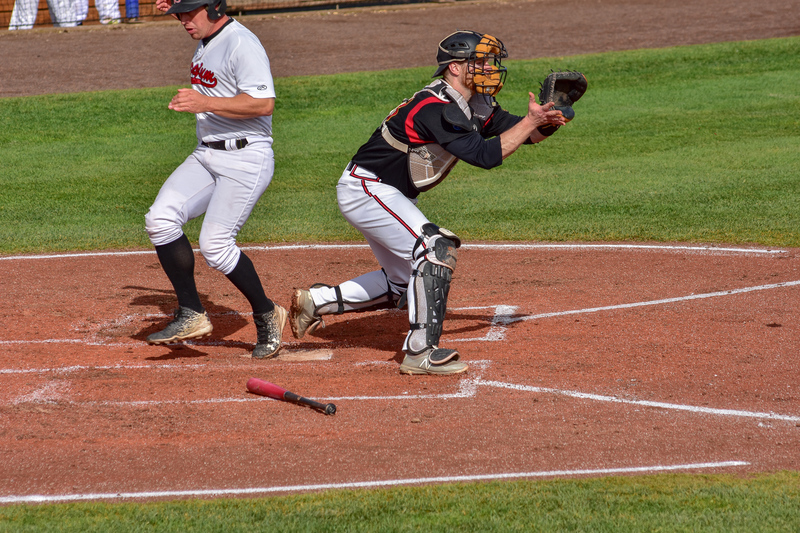 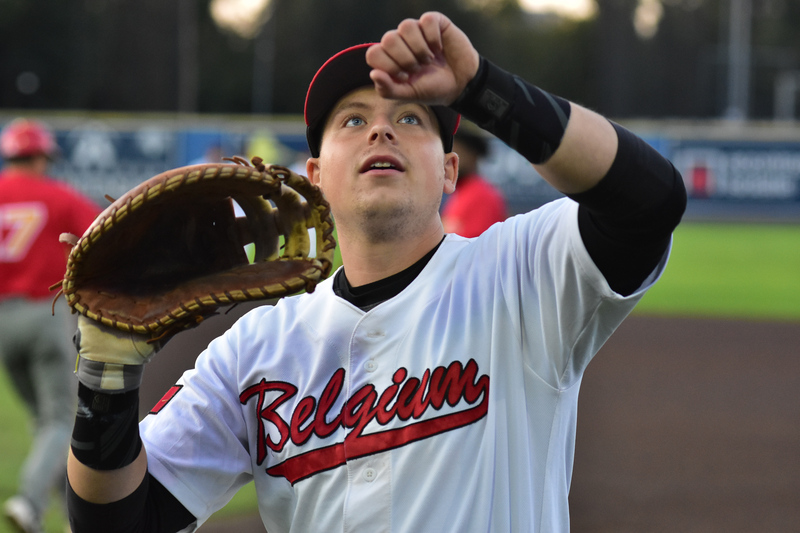 The Belgium Red Hawks - our Belgian National Baseball Team Seniors – consists of baseball players with the Belgian nationality. 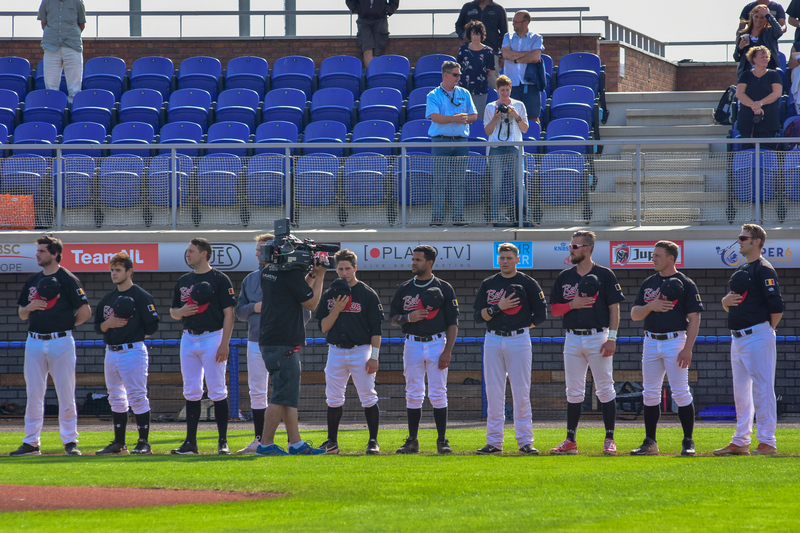 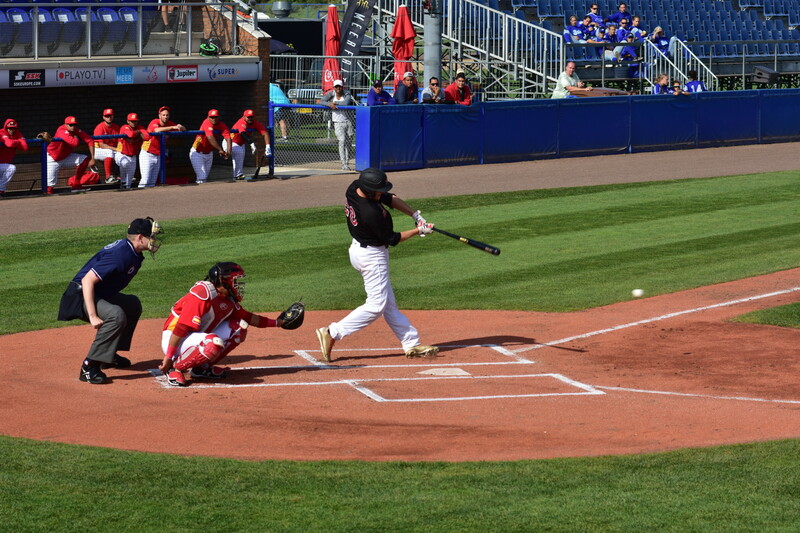 The team includes 24 top baseball players selected from national and international competitions. 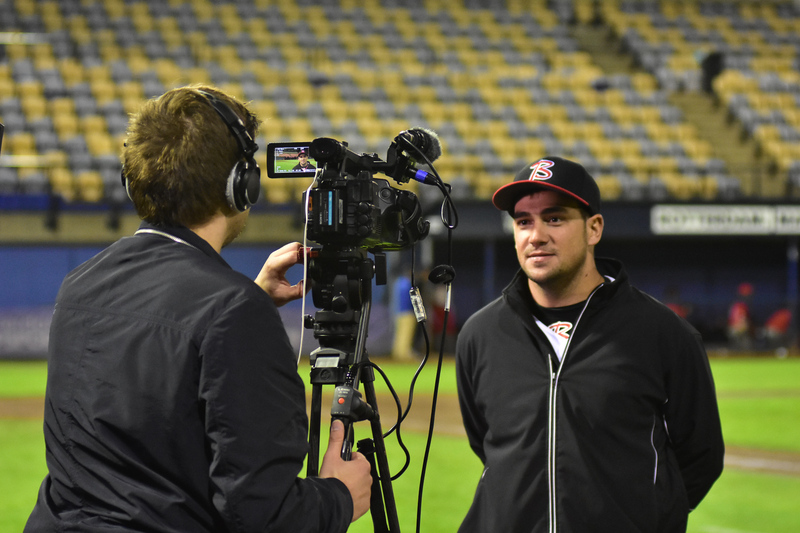 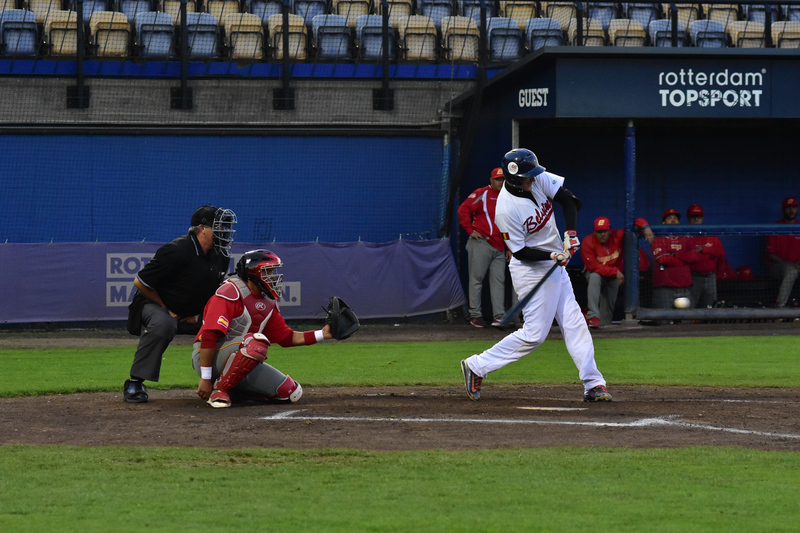 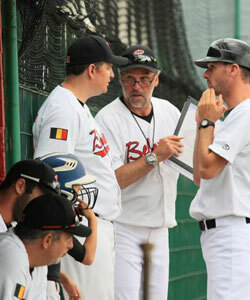 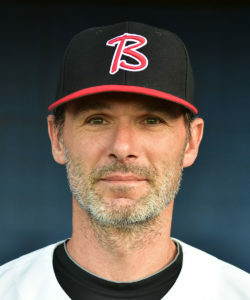 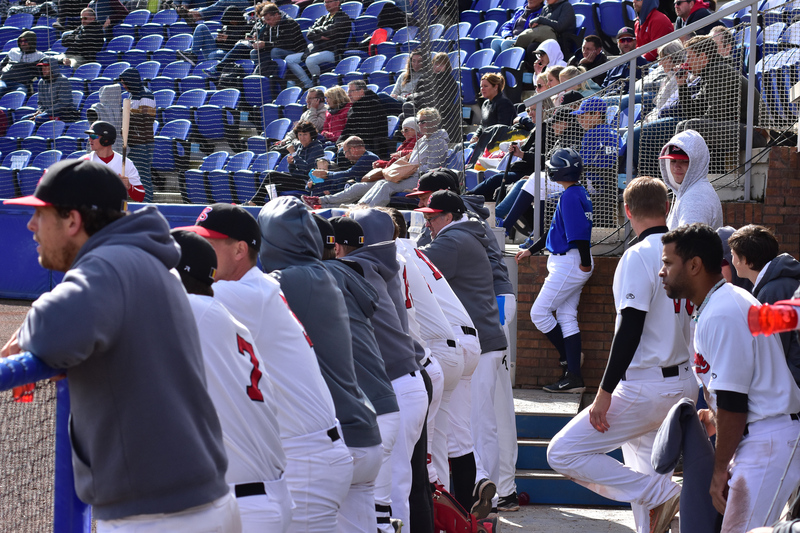 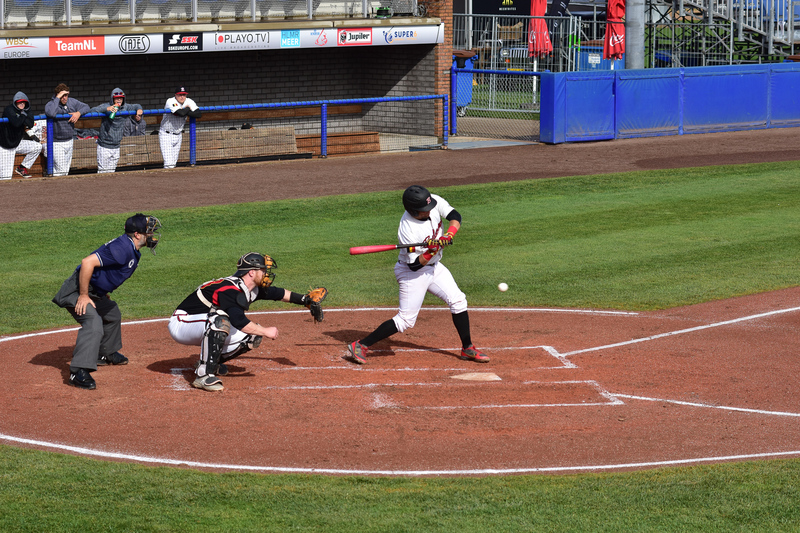 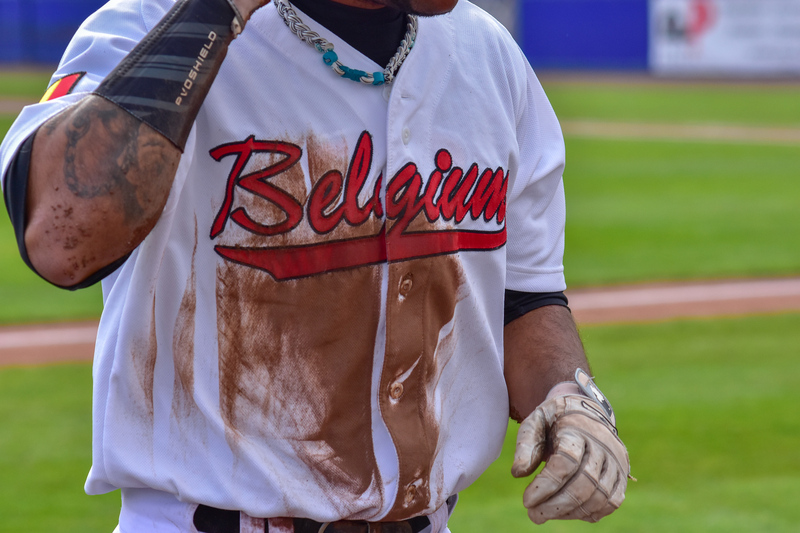 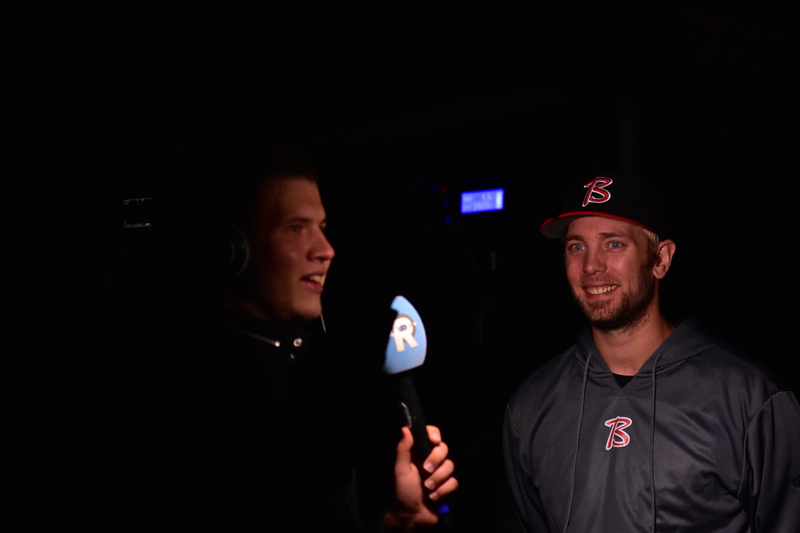 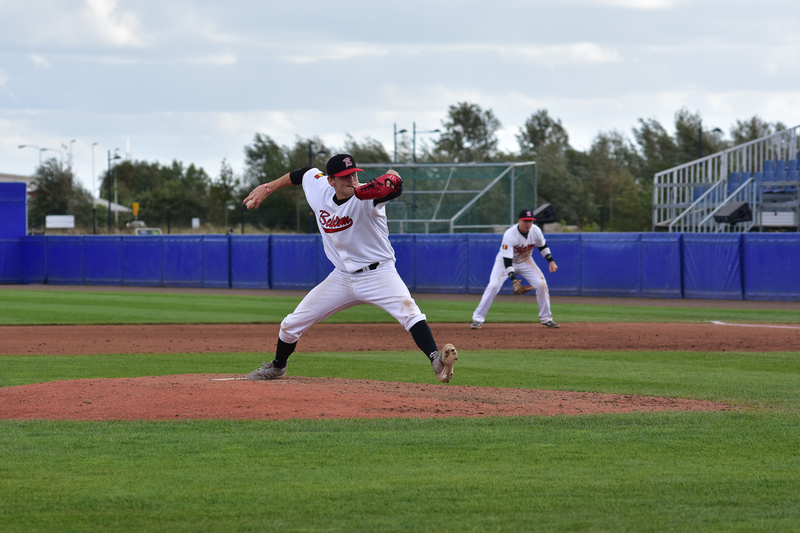 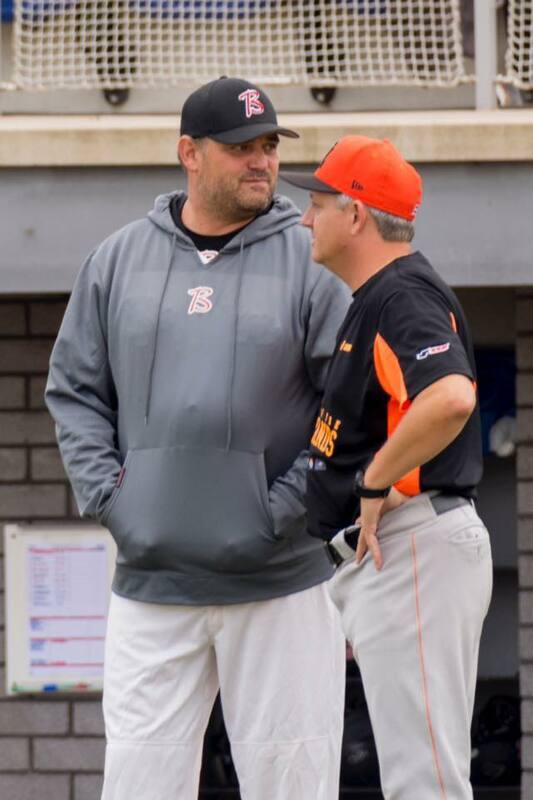 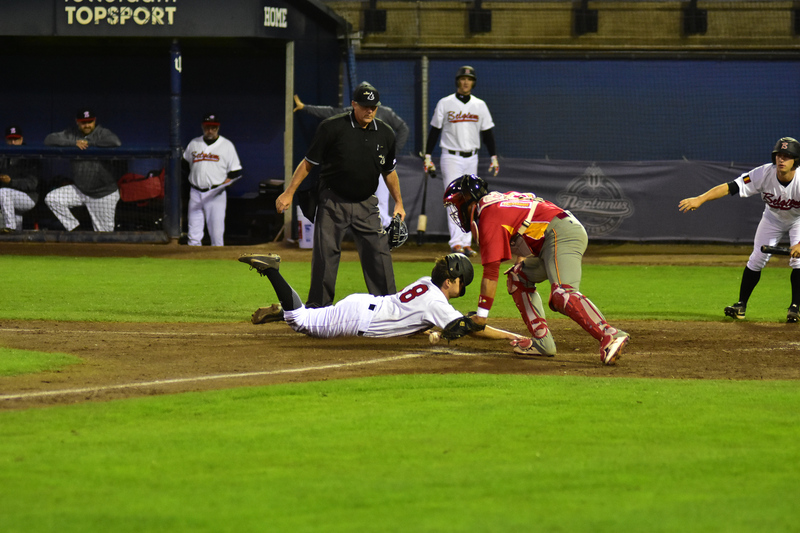 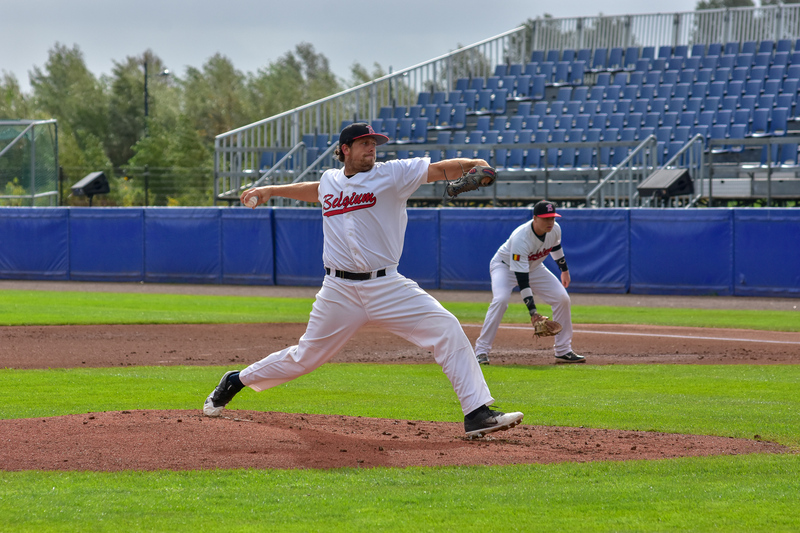 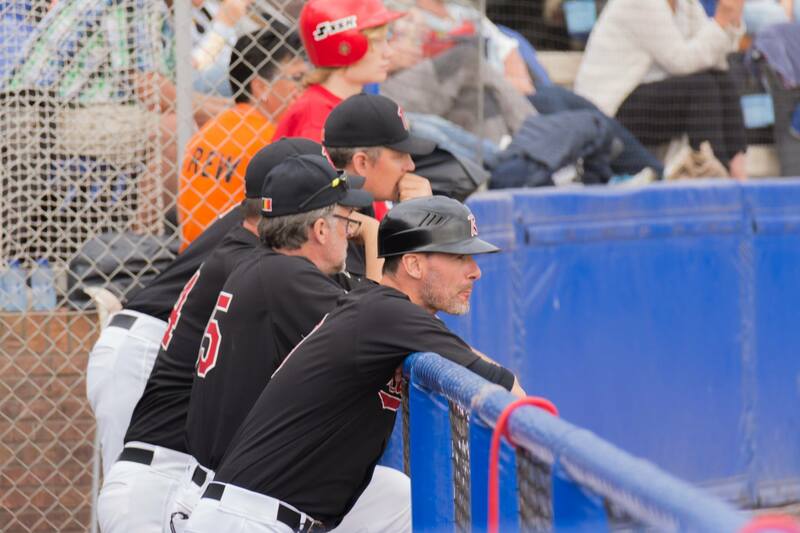 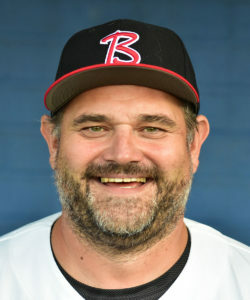 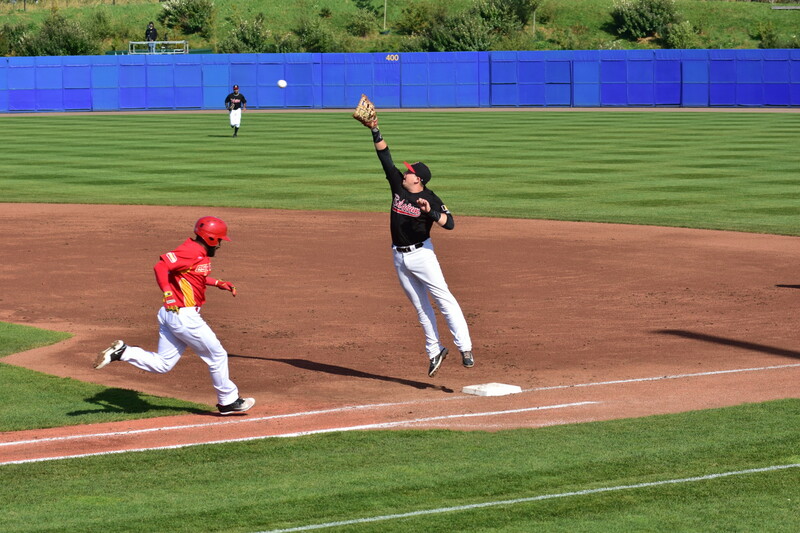 Most of the Red Hawks players have been trained and coached over the years within the Belgian Baseball Academies - with the support of Major League Baseball Europe. 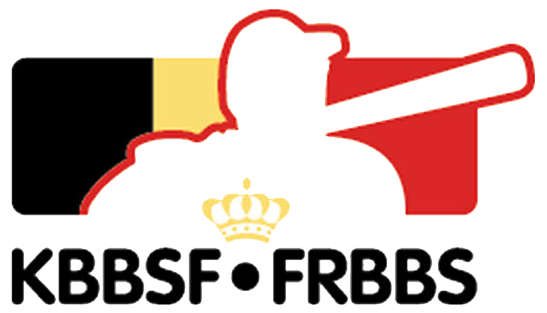 Many Red Hawks players have started playing ball at a young age at one of our fine Belgian Clubs - affiliated to the VBSL or LFBBS. 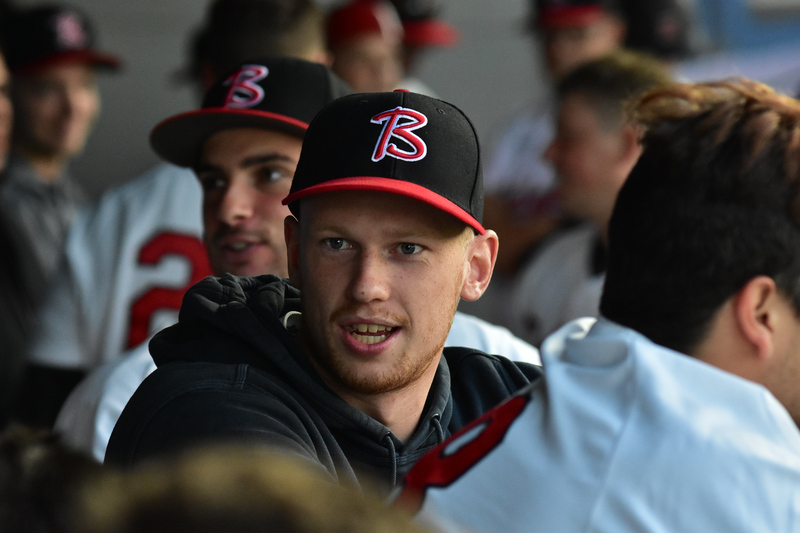 During the season the Red Hawks meet as much as possible to train and play together in conjunction with their own club commitments. 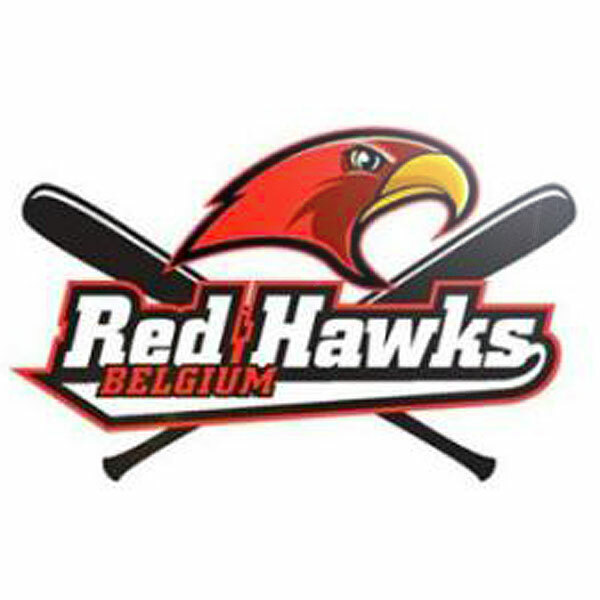 You will find Red Hawks competing in Belgian and International Competitions (e.g. 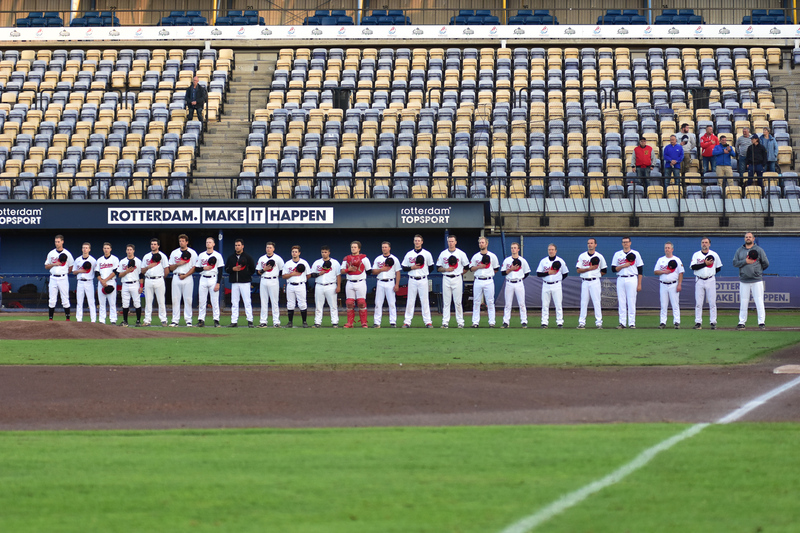 The Netherlands and Germany), Playing College Baseball in the USA or under contract with an MLB team!